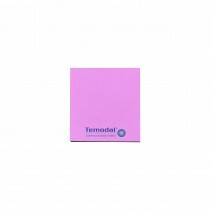 We supply personalised sticky notes, custom printed with your graphics or logos onto coloured paper. 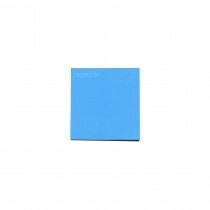 If you needed coloured paper to emphasise your event with your guests, then these are the products for you. 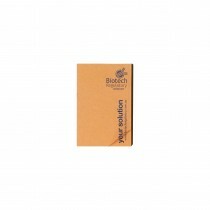 The custom printing occurs on all the pages of the supplied sticky note pad. 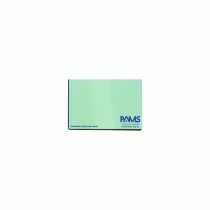 When printing your images, we recommend your artwork be provided in a strong contrast for maximum visibility. We supply sticky notes as well as authentic 3M Post-it® Notes delivered quickly all around Australia. Turnaround is up to 2 weeks. If you needed them faster for your indoor or outdoor event, simply let us know when you place your purchase order.